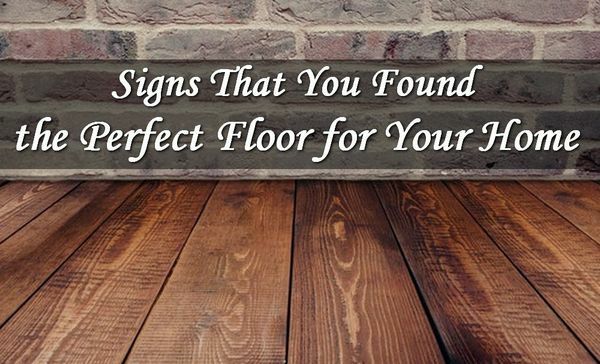 Choosing the type of floor to use at home can be quite tricky, so as you look at the choices you might think that all of them seem fantastic. Therefore, to help you choose the perfect match these are the things you need to consider when finding the perfect flooring. 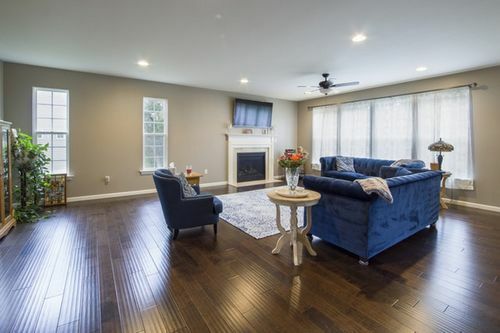 You want to spend money on quality flooring but you do not want to splurge on it, since you have other things to spend your money on and you do not want to blow it all on your floor alone. Set a budget and find the right floor that is within that range. If there is a theme that you wish to follow for a particular area at home, you might limit your choices to designs that complement that theme. For instance if you want to have a rustic appeal, you can choose hardwood flooring as it is a perfect match. If you want something bright and colourful, you can have carpets; given the patterns and colours to choose from, you will not go wrong. Imagine how your house will look once you finish installing the floor and you will know which choice is the most suitable. Hardwood is quite tough on your feet, but some people are pleased with it. Carpets are comfortable because they are soft, but many people do not like the rough surface. Vinyl can look like hardwood, depending on the design you chose, but it is soft. If you feel comfortable with it, you can opt for luxury vinyl flooring. People define comfort in different ways, and you will know once you touch the floor if you feel comfortable with it. You might have your entire house covered with the flooring you choose, so therefore you’ll need to find something that positively affects your mood. Some people do not like hardwood because it looks gloomy even if it is sophisticated, and others love ceramic tiles because they look luxurious, colourful and bright. Again, these options can impact you in different ways, and you need to decide once you see how the floor will look when it’s installed. You might want a floor design that matches your house but its difficult finding that specific design. You already looked for various options in local stores, but that design was unavailable so before you conclude that you can’t find the perfect match, you might want to search through some online choices first as you can also find stores that will deliver your chosen specific flooring straight to your home. You might even receive recommendations for a professional installer who can do a great job. Check these things to see if you have found the best flooring and start looking for someone to install it if you cannot do the job yourself – take immense caution if you do, however.